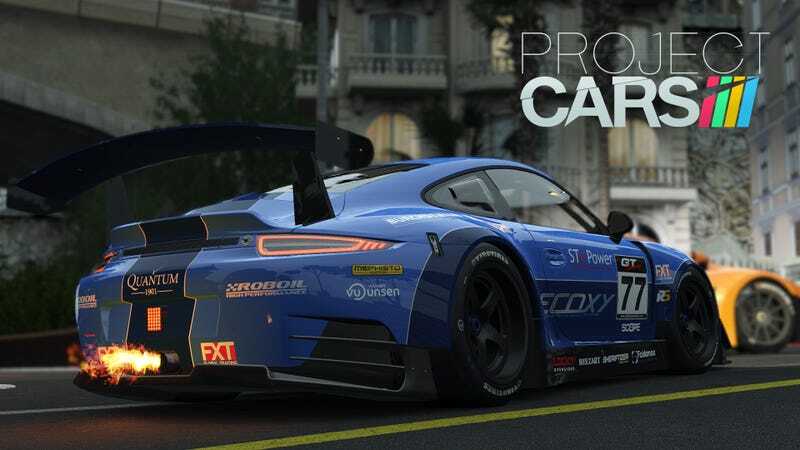 Earlier this week, Ian Bell, the boss of Slightly Mad Studio, has posted on the official forum stating the technical issue as well as the state of Project CARS Wii U version. After experiencing many issues, the studio plans on waiting for the Nintendo NX console announcement. Today, Ian Bell, has clarified that the WiiU version was always a maybe, and if they can’t get the game running smoothly on the WiiU, it will be scrapped. "It was always &apos;maybe&apos; as we had no knowledge of the system"